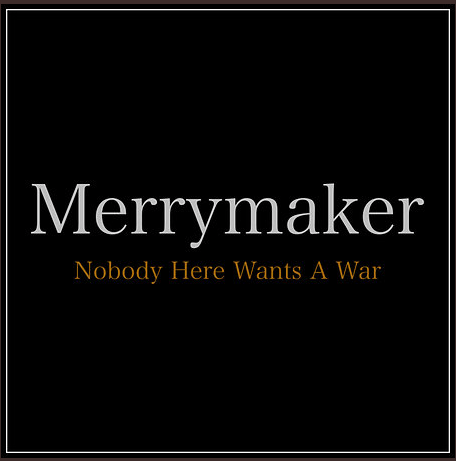 Pushing their best foot forward with all the sensibilities of protest folk, the band Merrymaker come at us with a new single “Nobody here wants a war”. Merrymaker is happily made out of Dan Sealey (from Merrymouth), Adam Barry (The Misers) and Nikki Petherick (singer songwriter), a trio of artists come together in a melodic, thumping protest package; first in the studio earlier in the year to record this number, and soon to be touring with a bagful of new material that for now has been kept under wraps. Their experiences as support for John McCusker, their own projects, and attendance at a large number of folk festivals within the music scene over the years promises to bring a well-tuned, politically sharp live experience to the stage for all. Like all the best folk it feels like they are setting out on a journey of articulating people’s fears of the times they are living in and it does this by going to the populace and crafting a protest out of their collective voice. As mentioned, all proceeds from this song go to the charity, Action Aid. “Nobody here wants a war” is a single that sees the burning fire of our Government’s involvement with Syria and blows away the smoke that lingers. Syria is pretty far from the minds of a lot of people in our country despite it having been a catastrophic war-zone for quite a long time. This could be due to the recent referendum of EU membership and other political debacles, but Merrymaker rightly brings our attention to this House of Commons decision where the country joined a coalition of other countries bombing Syria. By bringing back a memory of this decision they are wanting to give a voice to a nation of discontentment, and explore this pivotal decision that quite possibly opened a floodgate for many undemocratic actions that followed by individuals seated in power. Do they succeed? With people’s unwillingness to openly challenge power in society, Merrymaker are lending a hand and at the same time creating a commentary on the times we are living in. 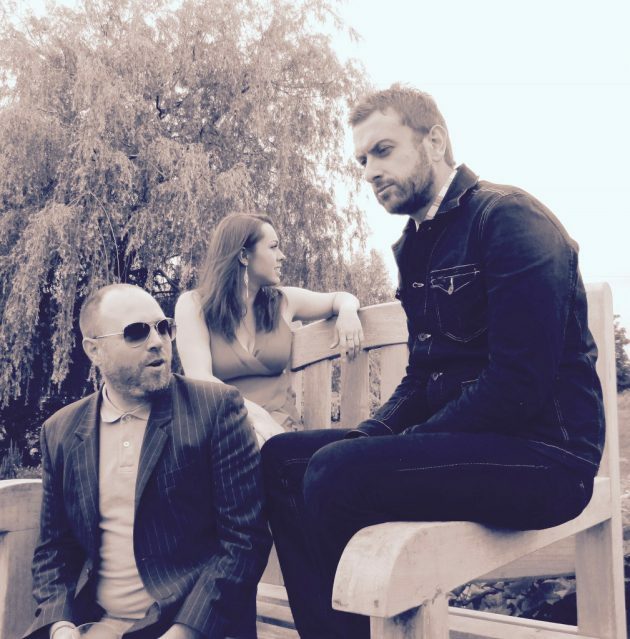 I look forward to hearing them at Derby Folk Festival this very weekend (30th September so get your tickets now), and their future music releases each month that are to culminate in their EP launch in early 2017. 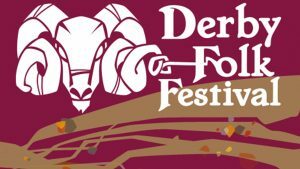 If you are in Derby and have a ticket, they are playing at the Guildhall Clubrooms at 5.30pm on Saturday 1st), website here. Check out the video below, and then go to their website here. The single is available for £0.99 there, with proceeds going to ActionAid who support women and children through a number of initiatives, click on their image below for a link! 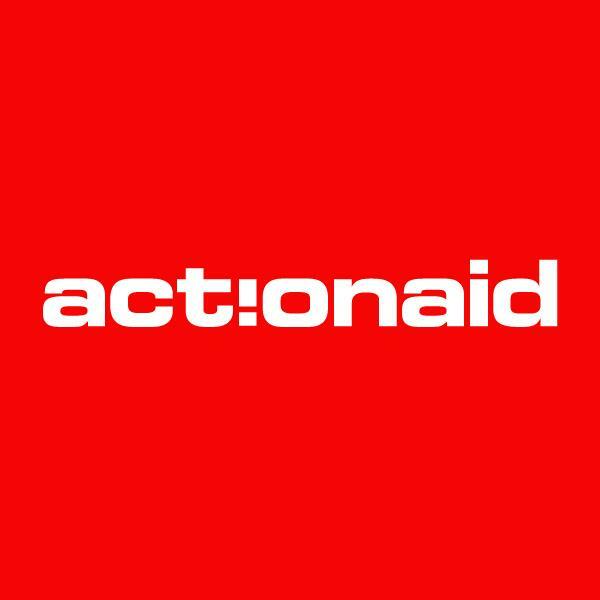 All proceeds from this song go to the charity, Action Aid.